Marriage is a lot harder than I expected—is that normal? Is there any way to end this emotional roller coaster? I feel alone. Can God help me change my marriage? With honesty and humor, Kerry Clarensau leads women on a journey that reveals eight biblical secrets every wife needs to know—how to find true fulfillment, understand your husband, connect more intimately, fall in love again, and more! 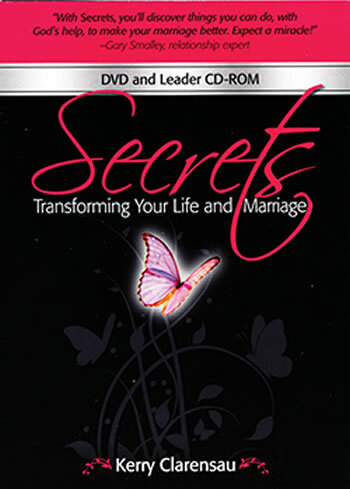 Through Secrets, women everywhere are discovering the transformed lives and marriages they’ve longed for, and so can you. Best of all, these secrets don’t require a husband’s participation. 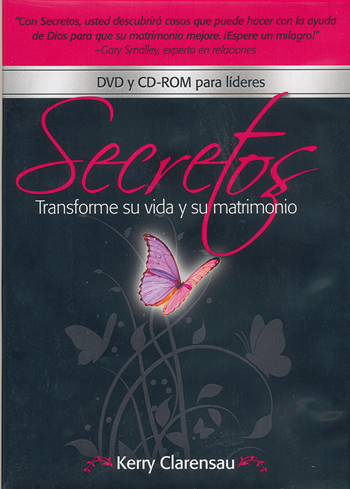 They are things you can do, with God’s help, to radically change your life and marriage. 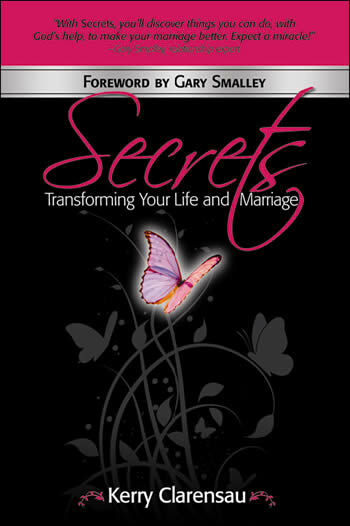 Even if you’re single, Secrets will equip you for the challenges marriage brings. 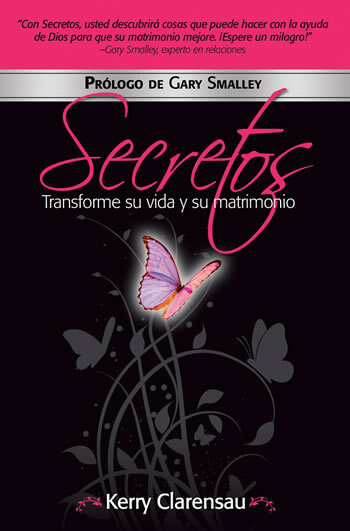 So whether you’re hoping to marry, newly married, married with kids, married with an empty-nest, struggling in your marriage, or praying for your husband to follow Christ, Secrets will open your eyes and your heart! Paper. 176 pages. 6 x 9"